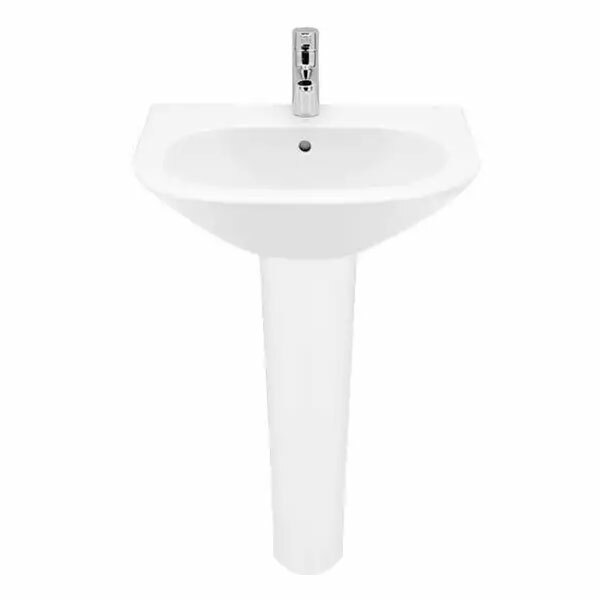 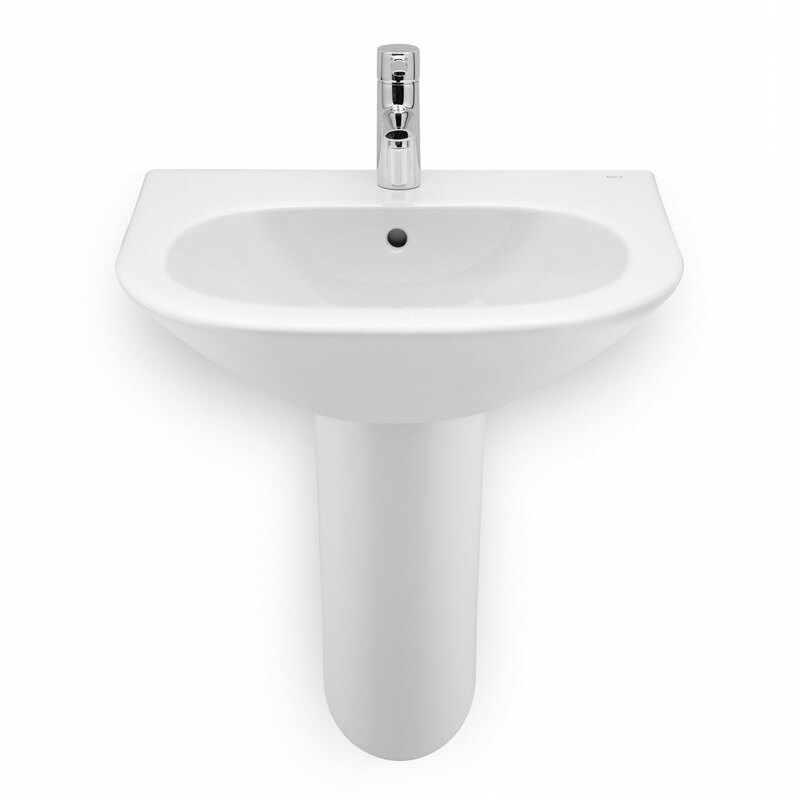 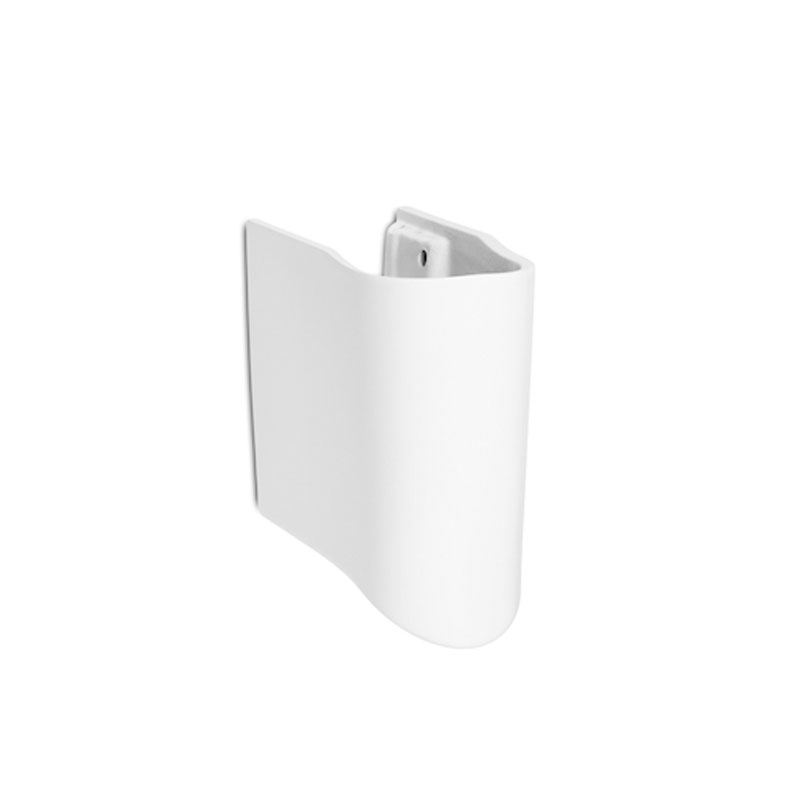 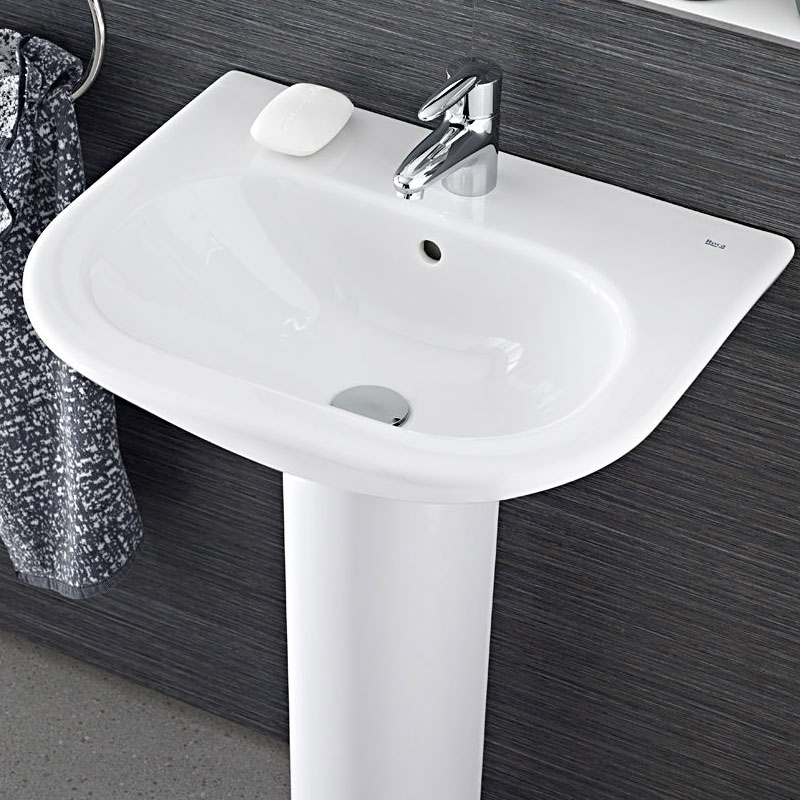 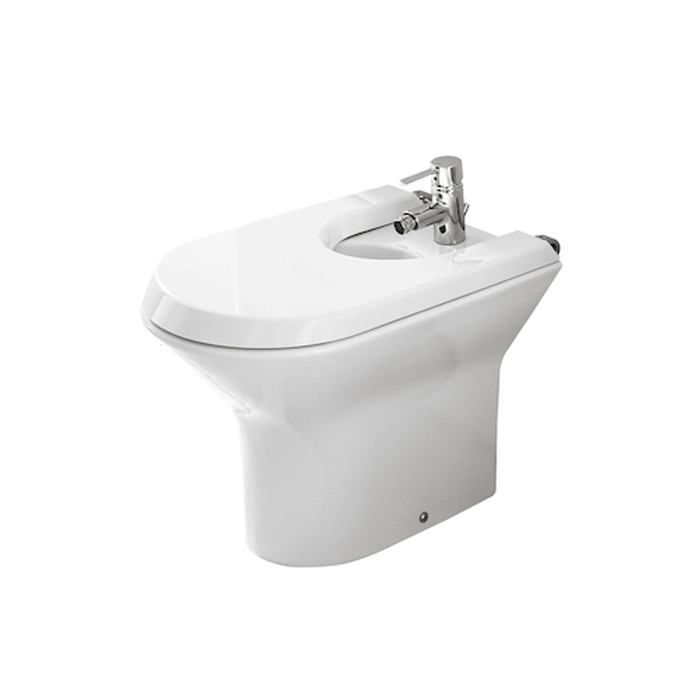 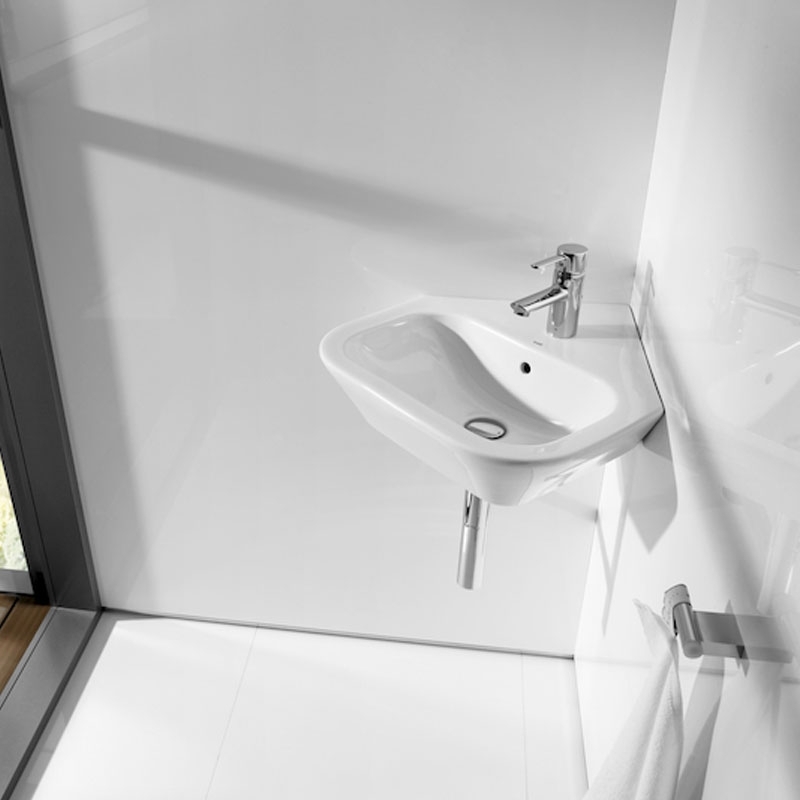 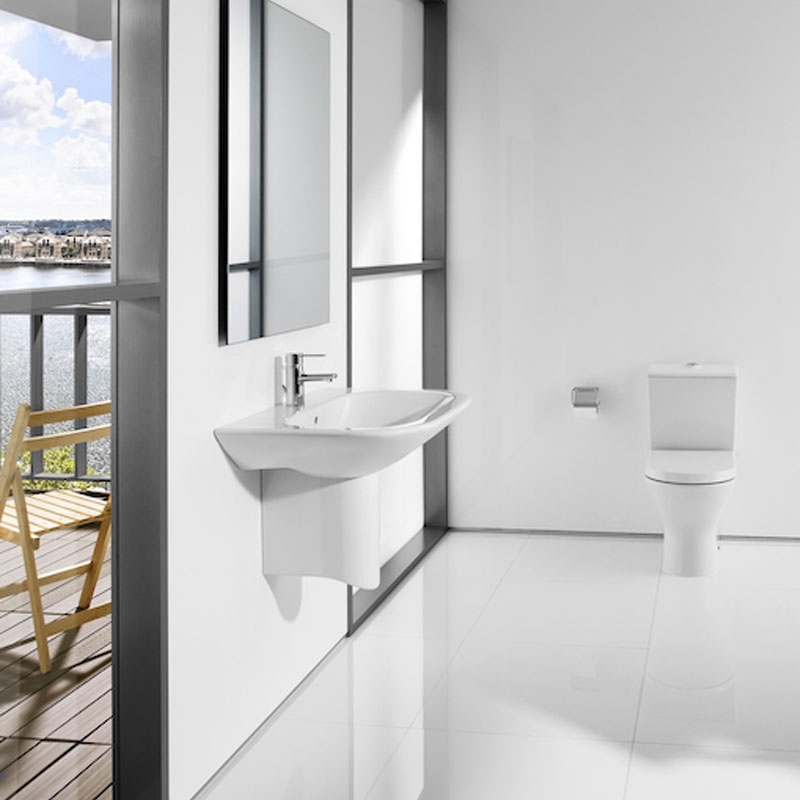 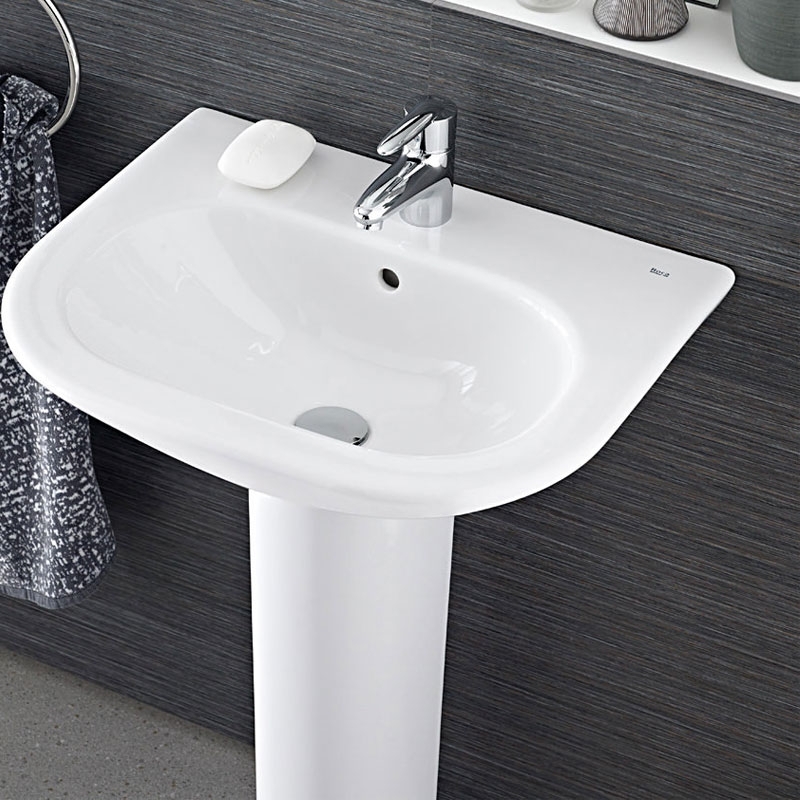 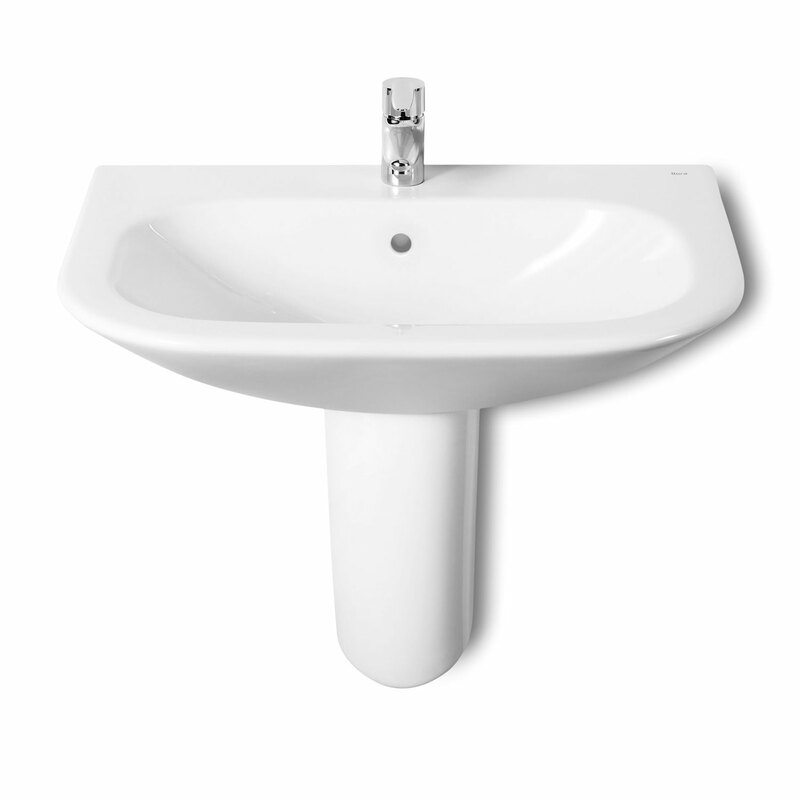 The Roca Nexo Corner Wall Hung Basin 500mm Wide 1 Tap Hole White comes from the exciting Nexo range of bathroom collection by Roca. 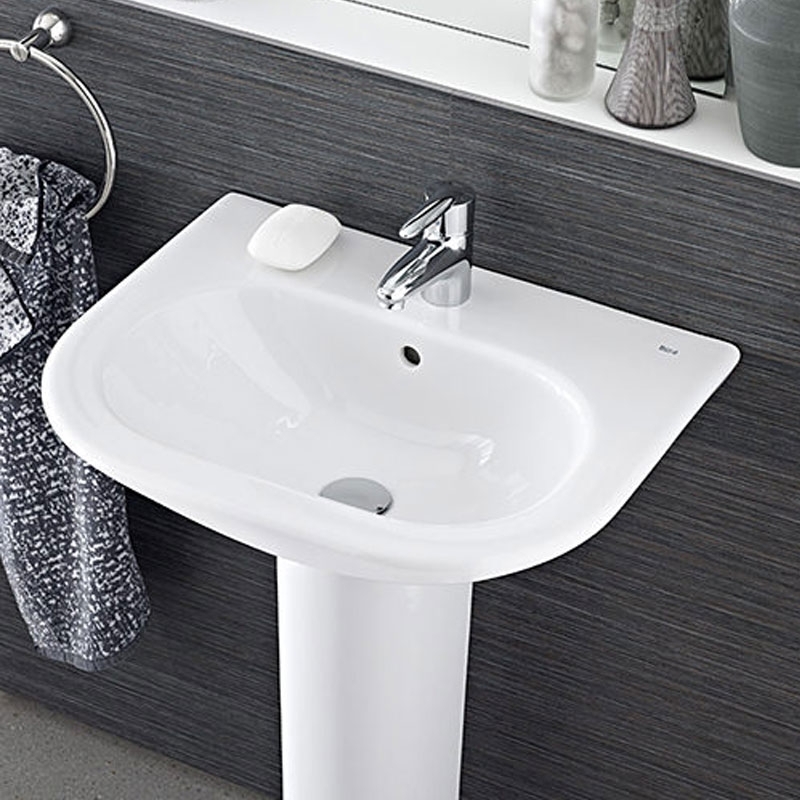 Think of a sleek component that can beautify your home as well as give you practical satisfaction and Nexo corner basin fits the bill. 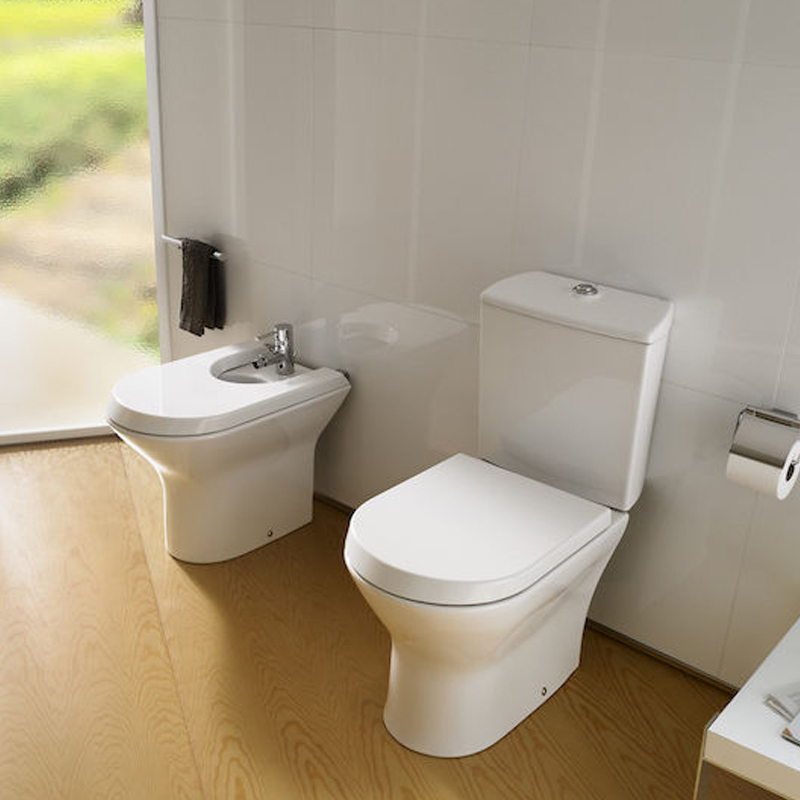 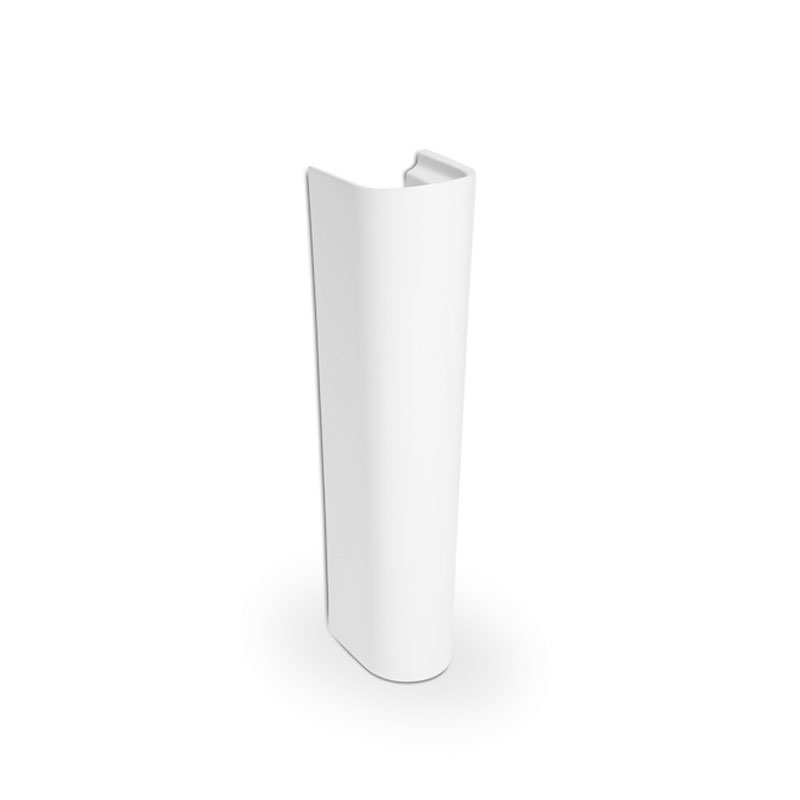 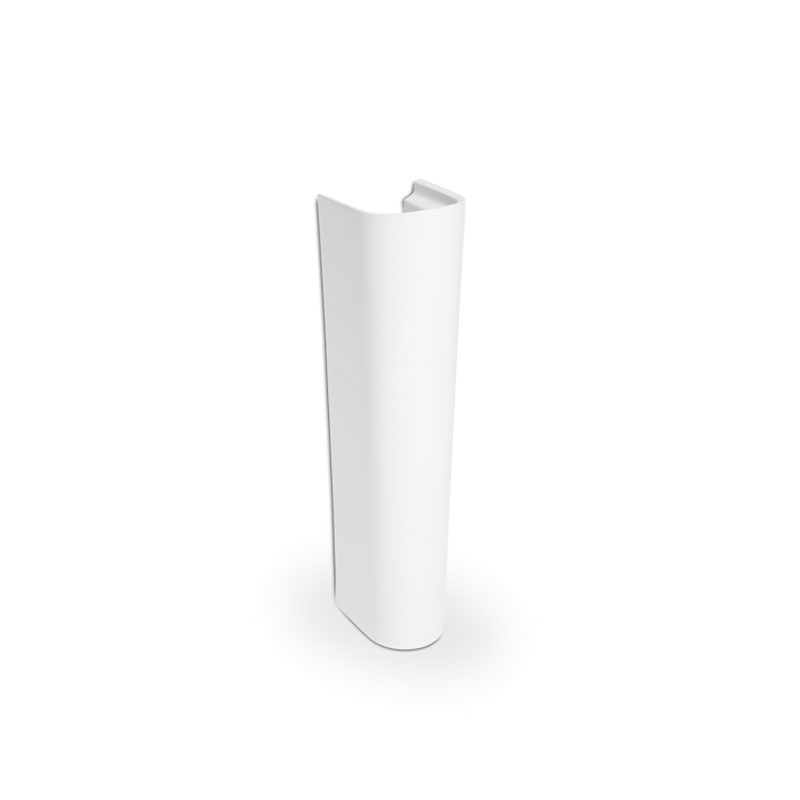 Roca has created this marvellous design in white finish, from luxury chinaware to please you as well as your guests.